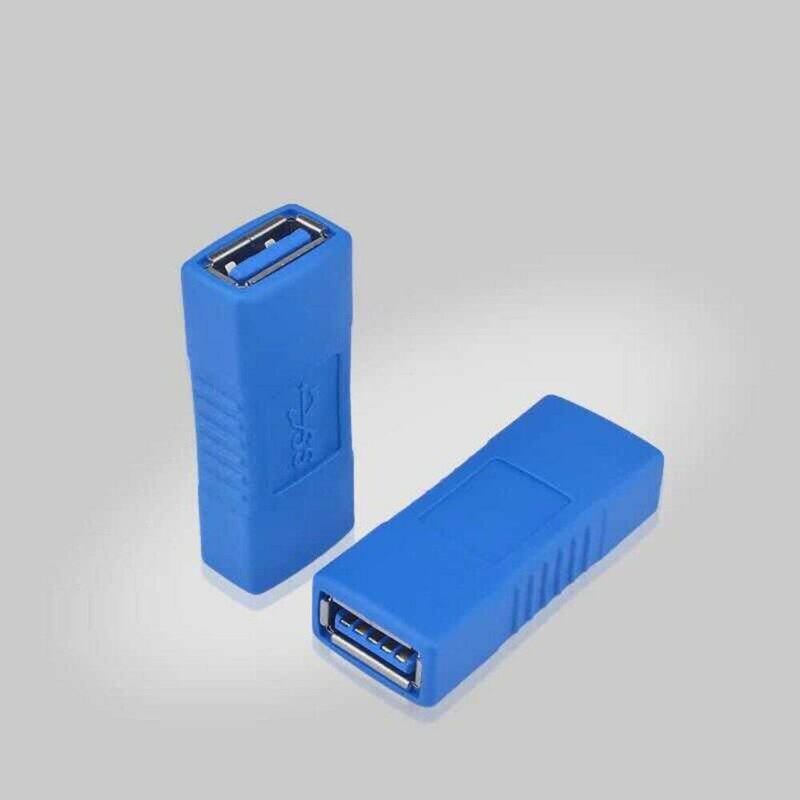 Ideal for connect two USB cables with this USB female to USB female adapter. Converts USB male to female. Compact design with high quality. Ideal for combining two USB 3.0 or USB 2.0 A Cables of varying lengths to create a longer cable.